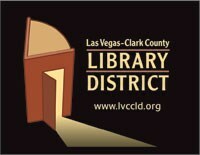 The Las Vegas-Clark County Library District offers live, onsite tutoring weekly at various branches in Las Vegas, North Las Vegas, Henderson, and Moapa Valley. Hours vary by site. Live tutoring and expert homework help is also available through BrainFuse daily from 1:00 p.m. to 10:00 p.m. Students can access BrainFuse at a library location, via the Web, or using a mobile device. 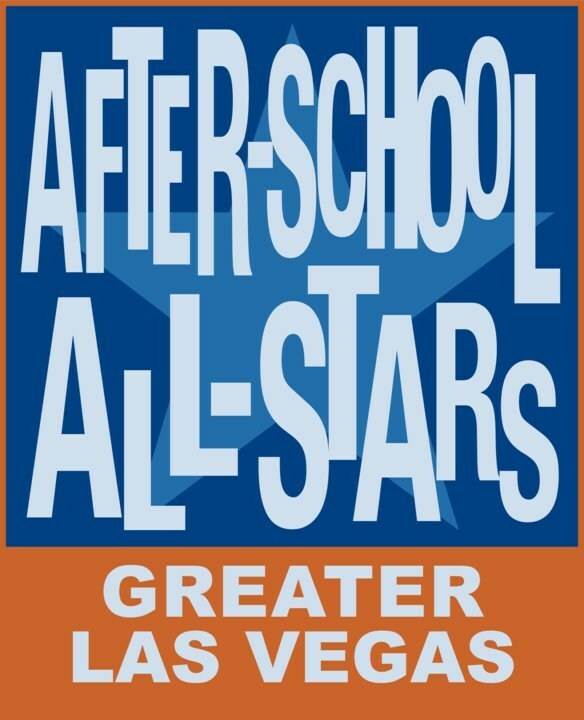 Families can visit http://hottopics.lvccld.org/tutors for more information and schedules for onsite tutoring. extending past Calculus. 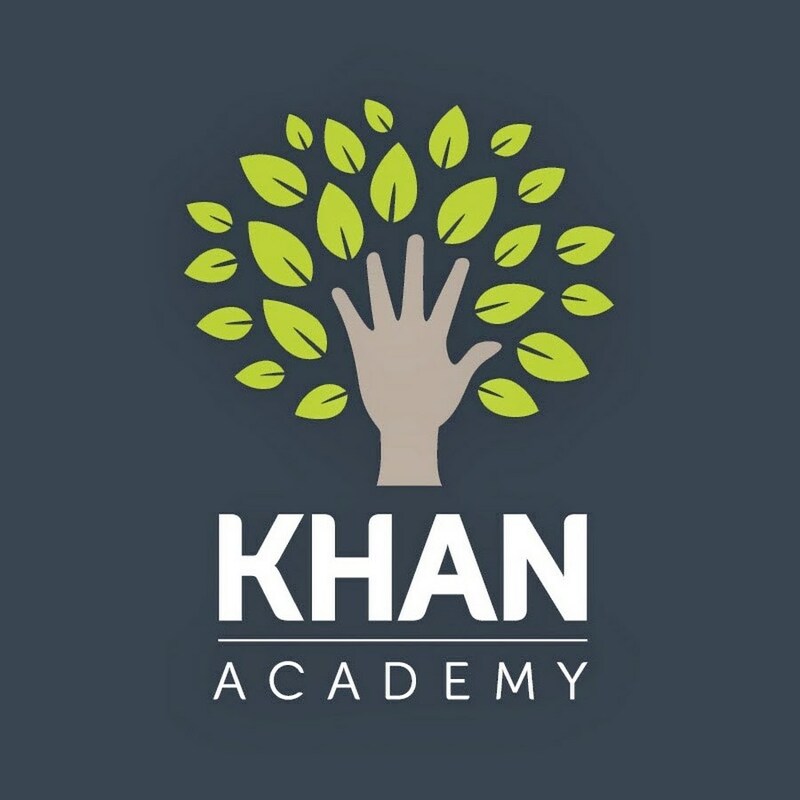 Families can visit http://khanacademy.org for assistance. CK-12 Foundation provides a library of free online textbooks, study guides, videos, exercises, flashcards, and real world applications for over 5,000 concepts to assist with learning K-12 mathematics and science concepts. 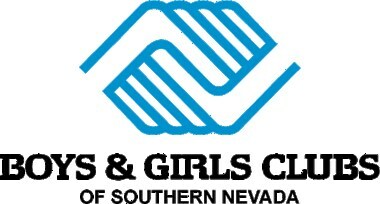 Families can visit: http://www.ck12.org for assistance. 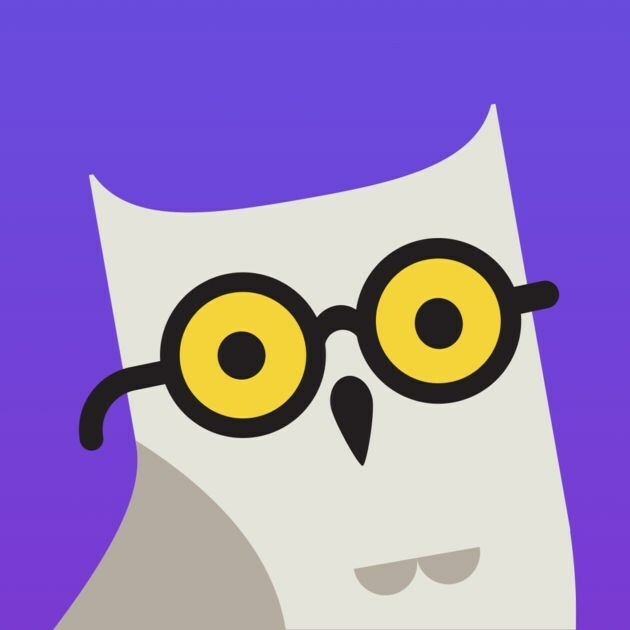 Socratic is a free mobile app that allows students to take a photo of a homework problem and get explanations, videos, and step-by-step help instantly. Socratic supports Mathematics, Science, History, English, Economics, and more.